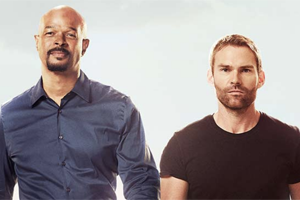 Showing 1 - 15 of 34 articles tagged "Lethal Weapon"
With the Damon Wayans-Seann William Scott action drama's future uncertain, Tuesday's Season 3 finale delivered 3. 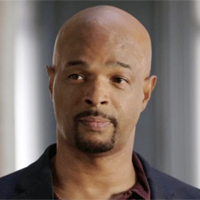 Is Damon Wayans still planning to leave Lethal Weapon? 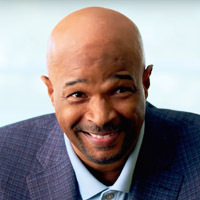 Wayans is signed on for six seasons of the Fox action drama, which is performing well following Clayne Crawford's firing. Paola Lázaro will play Louie “The Gute” Gutierrez, who becomes Sonya Bailey's partner on the Fox drama. Scott, who makes his Lethal Weapon debut tonight, has a reputation for playing immature guys in comedic roles. He'll recur on Season 3 of the Fox drama as the CIA recruiter for Seann William Scott's Cole. 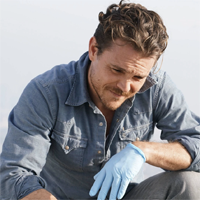 Clayne Crawford speaks out about Lethal Weapon firing, describing "blatant f*cking lies"
Crawford said on the Drinkin' Bros. Here's the first extended look at Scott as Wesley Cole, Damon Wayans' new partner and Martin Riggs' successor.